The SkyCaddie® LINX GT comes packed with best-in-class preloaded courses and powerful, yet easy-to-use features to save strokes and improve your game. 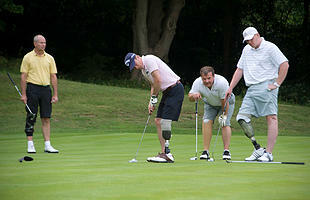 Unlike other golf watches, get distances you can trust to every part of the green AND every hazard on the course. Allow friends to follow your round in real-time using the SkyGolf® 360 Cloud service. Use SkyCaddie® Mobile, a synchronized companion app, to get vivid HD views of the entire golf hole when you need more information to save you strokes. 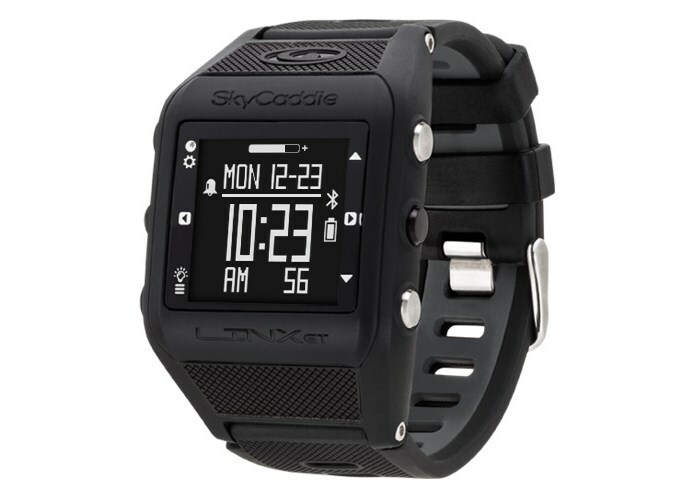 The SkyCaddie LINX GT is SmartTag Ready, making it the best and easiest-to-use game tracker on the market!